Lotus + Lilac Design Studio is a husband and wife team, Jessica and Chris, located in Philadelphia. We specialize in organic inspired, modern interiors. We are visual story tellers that approach design holistically- let's collaborate to tell your story! Our projects range from a cluttered playroom makeover to helping homeowners with custom new construction from the ground up. With over seven years of experience, our design principal, Jessica, has developed a keen eye for creating beautiful and sensible spaces, that solve various design issues. 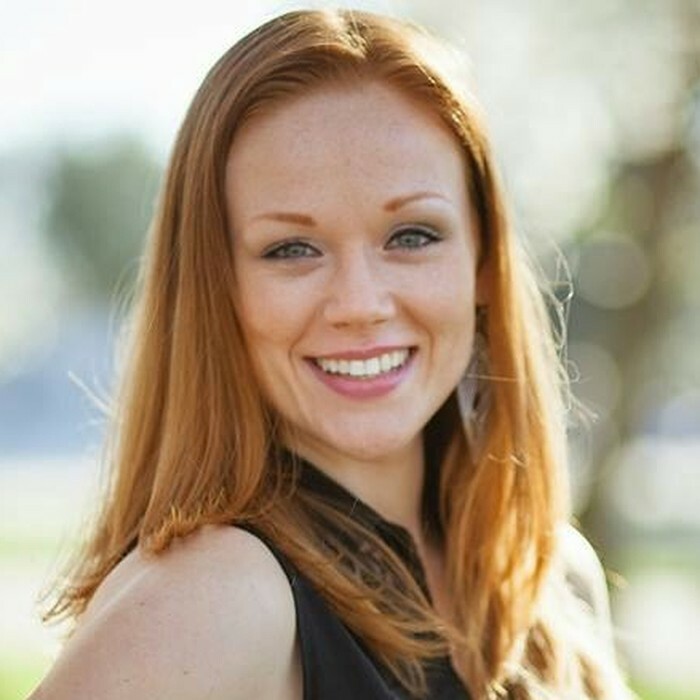 In addition to her education and experience in Interior Architecture, Jessica has a background in landscape and floral design and an education in psychology and fine art, which provide her with a unique perspective. She is influenced by nature, textiles, and global design. Most of all, we love to collaborate with our clients to create amazing spaces in which to live, work and play. We created this fun family space for a professional couple and their toddler daughter. This design was a merging of traditional and modern to represent both the personalities of the husband and the wife. We collaborated with our clients to create a layered, globally inspired master retreat.